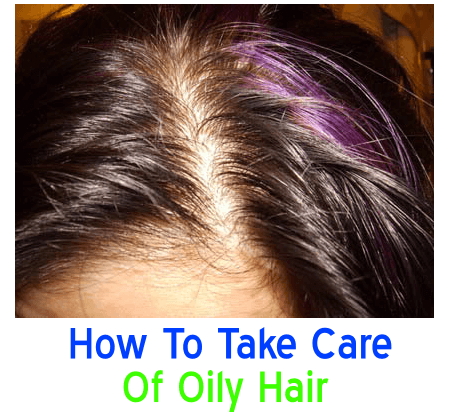 a greasy hair is basically generated from a fatty scalp , so generally it comes with people that have a fatty skin or a skin that generates greases a little bit more then usual and that’s when we get a greasy hair problem. 2 : avoid rubbing your hair harshly to remove the fats because this process damages the structure and stability of your hair use a soft brush and use it gently . 3 : Fatty secretions increases skin irritation so avoid using a strong shampoo that causes scalp irritation . 5 : be careful when using oils on your hair make sure you only apply them at the ending of your hair and not at the roots because your hair has already enough quantity of oils from the skin so we don’t want to add more greases to it. 7 : don’t brush your hair too much : don’t brush your hair too hard because hair brushing stimulates the scalp to produce more oils and that’s something we don’t want for an already oily hair. 8 : don’t straighten your hair too much : it’s known that hair straightening causes damages to the hair and whether it’s done by chemical products or with hit make sure you do it the less possible times . 10 : use warm water then cold water while washing your hair , warm water helps the oils to be smoothly removed from the hair and scalp while cold water (not too cold of course) makes the hair shiny . These are really great tips for taking care of greasy hair! thank you very much for sharing!